I really like spring season. I anxiously wait for it to come especially after the cold and long winter season. But after couple weeks of warm weather tree pollen season starts which means my allergies kick in. It started several years ago. It would really get bad with lots of sneezing, itchy and watery eyes, runny and itchy noses, and itchy throat. I don't like allergy medication so do not take any. But during the last couple years I have been able to control my allergies with the combination of diet and a few other natural treatments. Alhamdulillah. So what is a seasonal allergies? Our immune system inappropriately recognizes certain external substances such as pollens from grass, trees, and weeds as harmful invaders and triggers an immune response. Just like having common cold the antibodies provoke inflammation and produce cold-like symptoms such as sneezing, coughing, itchy eyes, runny nose, and itchy throat. It is possible to treat seasonal allergies with nutrient dense diet, certain natural herbs and a few lifestyle changes. Here is the outline of basic guidelines I followed for the last few years. Fish and Seafood: wild-caught fish such as salmon, sardines, herring. Vegetables: Cauliflower, broccoli, peppers, onions, carrots, garlic, cabbage, tomatoes, etc. Dark Leafy Greens: kale, mustard green, beet and turnip greens, collard green etc. Fruits: Apples, bananas, grapefruit, pears, avocados, strawberries, blueberries etc. Tubers: Potatoes, sweet potatoes, yams, turnips, etc. Nuts and Seeds: Almonds, pecans, walnuts, hazelnuts, sunflower seeds, pumpkin seeds and more. Healthy Fats and Oils: Some animal fats, coconut oil, butter/ghee, olive oil, avocado oil, flax oil and cod liver oil. Salt and Spices: himalayan salt/sea salt, garlic, chives, basil, coriander, dill, rosemary, savory and others both fresh and dry. Dairy: Fermented kefir or yogurt, buttermilk, cream cheese, and certain cheese. Certain Grains: limited amounts of properly prepared gluten-free grains (rice, buckwheat, quinoa) along with some sourdough bread. Natural Sweeteners: rapadura, honey, maple syrup. Sugar/Artificial Sweenetars/High Fructose Corn Syrup: Soft drinks, fruit juices, table sugar, candy, pastries, ice cream and etc. Too Much Grains: Avoid not properly prepared breads, pastas, wheat, spelt, rye, barley, etc. Legumes: Beans, lentils, chickpeas that have not been properly prepared should be avoided. Dairy: Avoid most dairy, especially low-fat. Vegetable Oils: Processed soybean oil, sunflower oil, cottonseed oil, corn oil, safflower oil. Highly Processed Foods: prepacked, boxed, frozen and fast foods. *Avoid any sugar even natural sweeteners such as rapadura, maple syrup except little amount of local honey only! A frittata is ideal for weekend breakfast (or brunch) or weeknight dinners. It can be cooked with different vegetables, leftover ingredients sitting in the fridge or fresh greens picked from the garden. There is no limit to what you can add; eggs, leftover or fresh vegetables, steamed vegetables like cauliflower or broccoli, cheese, meat, greens etc. It is cooked and baked in the same skillet so you need cast iron on ovenproof skillet. This is just a general recipe, so you can change and adjust to your taste. 1.Preheat the oil in cast iron skillet over medium heat. Add the zucchini and cook them for about 5 to 6 minutes or until golden brown. Add the kale, greens, ginger, garlic and season with salt and pepper. 2. In a large bowl, whisk the eggs, milk, optional cheese, some salt and pepper. 3. Add the egg and milk mixture to the zucchini mixture, stir until the bottom sets. Let it cook for about 5 to 7 minutes or until its mostly set. 4. Preheat the broiler to high. Sprinkle the frittata with the parsley or greens and some more cheese and bake it until the top is golden brown. 5. Alternately, you can bake it in preheated oven at 375 F for about 5-6 minutes. 1.Wash and grate the zucchini in a large bowl and add the sea salt, mix well and set aside for about 10 minutes. After 10 minutes squeeze out all the liquid. 2. Add the rest of ingredients and mix well. 3.In a large skillet/cast iron heat 1-2 tablespoons of oil of your choice. 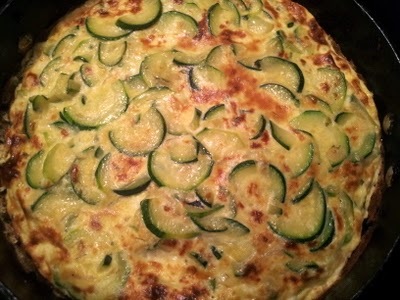 Drop about 2 tablespoons of zucchini mixture onto the skillet and cook until both sides golden brown. It takes 3-4 times for one side to cook fully. You can keep the fritters in the warm oven until you finish cooking all the batter. Islam teaches us to live a simple life: to be content with what we have, not to waste, not to race in worldly matters and help the needy. Our beloved Prophet Muhammad sallahu alaihi wassalam lived very simple life and we should also try to follow him. It is so much easy to live a frugal life and that's what Islam teaches. It allows you to be happy with you have, spend less than what you earn, pay off any debts faster, save for a good goal/cause (go to Hajj/Umra), help someone and invest in for your eternal life. It is also about caring the bounties of Allah. It is about how you spend what Allah has provided for you. ( especially if you have plenty). Being frugal is not being cheap or stingy, but it is being smart and making wise decisions when it comes to your finances. 1.Buy what you NEED not what you WANT. 2.Buy/rent a smaller house (even if you can afford it)- It is cheaper, easier to maintain (cleaning, heating/cooling etc). 3.Drive smaller car- as long as it works and does its job smaller cars are cheaper to maintain and uses less gas. 4.Don't eat out (maybe once a while )- it is hard to find healthy food while eating out, and even if you can find it is costly. Buy fresh groceries and make wholesome meals at home. 5. Use local library and museums- instead of buying books or education dvds use local resources. 6. Stop paying for TV (cable)- no more monthly fees and it saves your precious time. 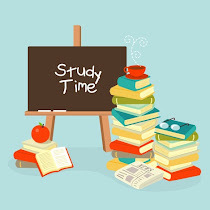 Instead spend this time reading, bonding with kids, walking, exercising, gardening etc. 7.Cut out costly entertainment (movies, costly traveling to famous recreational parks like disney land etc)- Find halal ways of entertainment. Hiking, camping, cooking together, gardening, building something, washing cars, playing in the park, exercising are all low cost (some even free) way of spending quality time with family. 8. Make your own DIY projects with the family- instead of buying everything, try making it yourself. Also instead of hiring someone for repairs/cleaning try doing it yourself. 9. Give away/donate- if you own too much, give away some to the needy. Try to get rid of you clutter. 10.Own small wardrobe- too many clothes need constant care, cleaning, ironing, storage space etc. 11.Sun-dry clothes in warm weather or line dry them indoors when it is cold. 12.Save energy and gas- turn off the extra lights, turn off the water while brushing your teeth, don't waste water while making wudu etc. 13. Reuse, reduce and recycle-most things are reusable so make the most of it. Reduce what is not really necessary. 14.Grow your own food- if you have some land try to grow some seasonal vegetables, herbs and flowers. Maintaining green lawn is pretty expensive and most of the time not good for the environment (mowing the lawn, fertilizing, chemical pesticides etc). Instead spend that money to grow your own food. 15.Be your own barber- cut your own kids hair and adults can cut each others hair (which is pretty simple). 16. Stay healthy- healthy eating, exercising and healthy life habits saves you from expensive hospital bills and medication. 17. Exercising should not be costly- there is no need to go to gym or buy expensive workout equipment/clothing/DVD's. All you need is your own body weight (maybe couple of dumbbells), some space and strong determination to stay fit and healthy. You don't need special supplements (protein bars, shakes so on). 19.Take care of your belongings- try to maintain what you have so it will last longer. Cars, lawn movers, kitchen items, garden tool, grills etc. 20.Make monthly family budget and stick to it. Saving on Food- groceries is a major expense in our home, but there are a few tips to save and still have enough. -grow you own food- seasonal vegetables and herbs can be easily grown at home and they are way better tasting than store bought ones. All about Fire Safety and Fire Extinguishers. Ibrahim has been learning a lot about fire safety and fire extinguishers. He draws, cuts, makes lots of fire extinguishers and writes down instruction sheets every day. Cass A fires consist of ordinary combustibles such as wood, paper, fabric, plastic, and most kinds of trash. 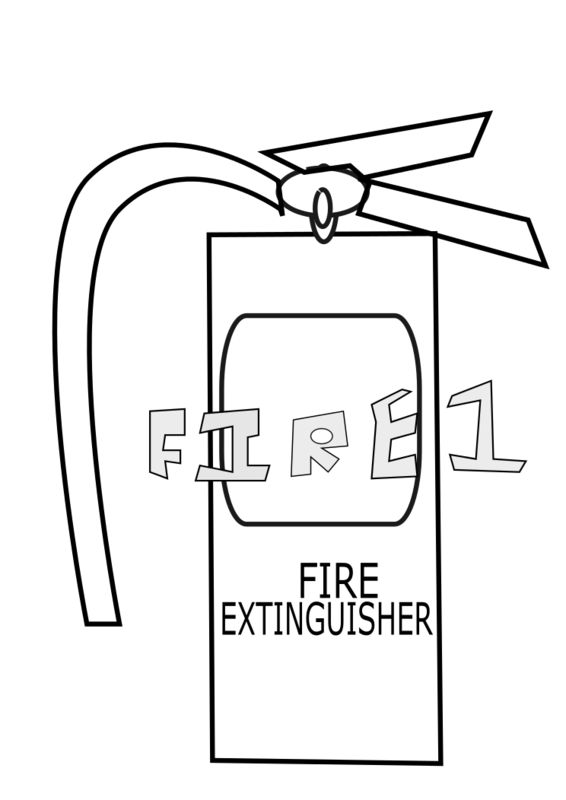 Class D fires consist of combustible metals such as magnesium, potassium, titanium, and zirconium. Class K that happen in the restaurant kitchens with grease. 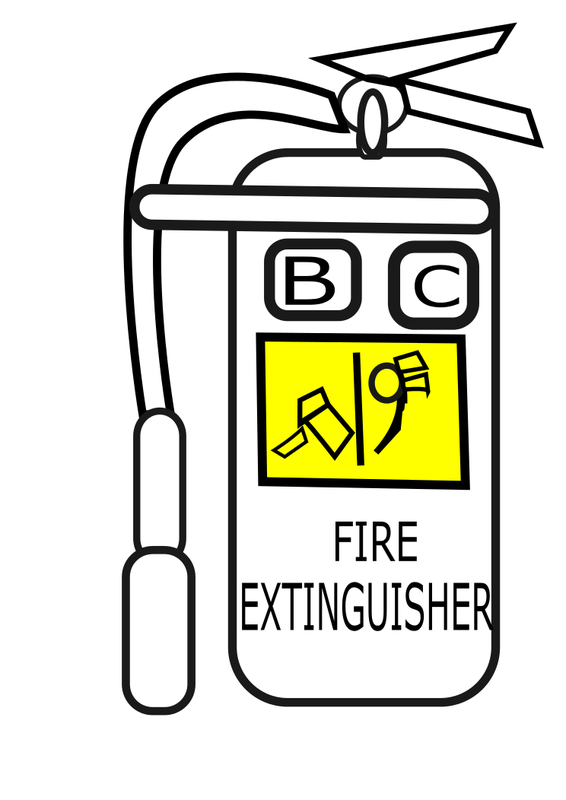 Extinguishers come with marked with pictograms to show the types of fires that the extinguisher is approved to fight. For example Foam extinguisher is for Fire Classes A and B and carbon dioxide is for B and C and so on. This is his instruction sheet on how to make dry powder extinguisher. It is pretty detailed. 2. Aim at the base of the Fire. 4. Sweep side to side and back and forth. Most extinguishers empty their entire agents in 8-10 seconds. Some bigger ones end in 25-35 seconds. Water extinguishers and foam extinguishers end in 2 minutes. Some basic questions he wrote down to ask from everyone else in the house/friends. 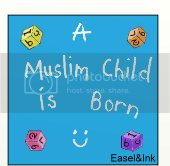 This is the coloring pages he drew in inkscape. You are more than welcome to print and color it. I'm a homeschooling mom of two wonderful kids. I am also very passionate about healthy living, wholesome & nutritious food and gardening. In this blog we will try to share our homeschooling materials, healthy food recipes, gardening adventure and much more. 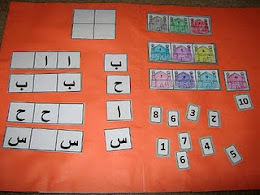 Some fun activities to learn about Ramadan. Let's learn about Dhulhijjah and Hajj.